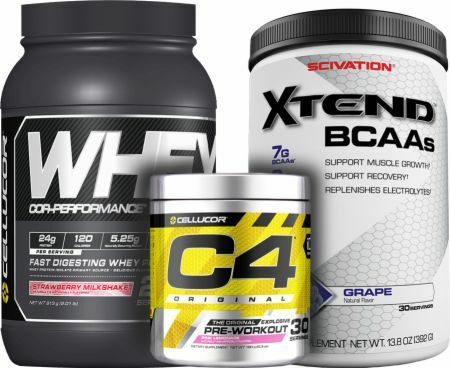 Stacks 30 Day Pre/Intra/Post Stack at Bodybuilding.com - Best Prices on 30 Day Pre/Intra/Post Stack! No 30 Day Pre/Intra/Post Stack Reviews Found. Directions for 30 Day Pre/Intra/Post Stack: Follow the directions on the products' label.